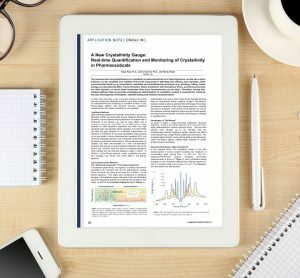 Ondax THz-Raman® systems enable real-time structural analysis for screening of polymorphs, cocrystals, and monitoring/quantifying crystalline content. Ondax’s THz-Raman® Spectroscopy Systems combine both chemical and structural analysis into a single measurement. 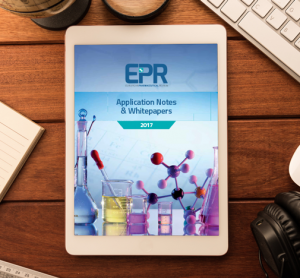 THz-Raman® provides faster, more reliable measurements for polymorph screening, API and crystallisation analysis. 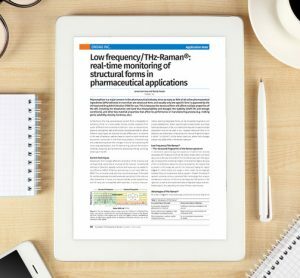 Enabling real-time, non-contact, non-destructive measurements of structural properties, THz-Raman is the only online alternative to PXRD. Configurable to measure in-situ, bulk or micro-scale samples.